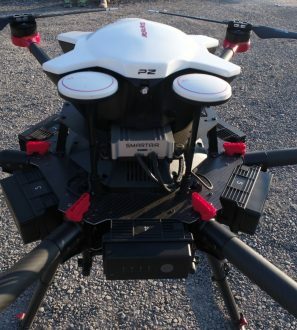 With the Pixhawk 2 Flight Controller it is the most reliable hardware and software for flight. It works with Mission Planner for planning. 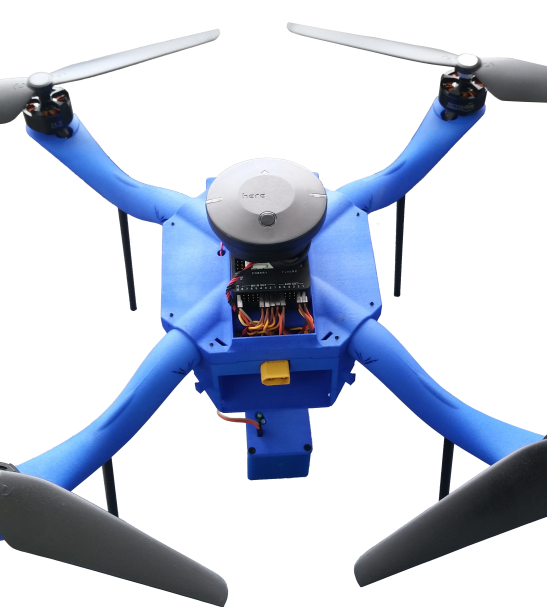 The Field Hawk is an Ag Mapping Drone that was built with the Ag Professionals in mind. Ease to Fly: An intelligent flight system keeping your Field Hawk in the air and under control. Custom Filter Options: Delivering 8 Megapixel photos using the AeroHawk Filters installed on the integrated camera. 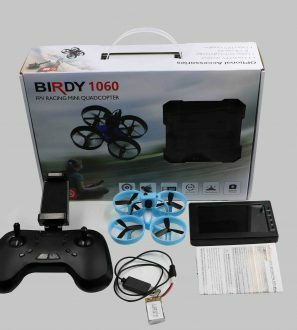 Flight Time: Fly up to 25 minutes on a single charge, and the Intelligent Flight Battery will automatically remind you when power is running low. Flies 160 Acres on 1 battery. The Field Hawk does for the Farmer what most every other drone regardless of price does. 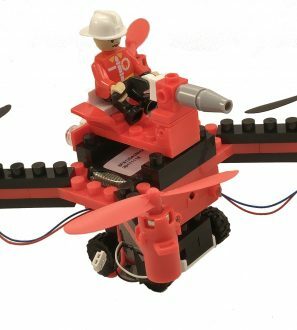 It does NDVI and RGB Pictures and it is completely autonomous flying machine. 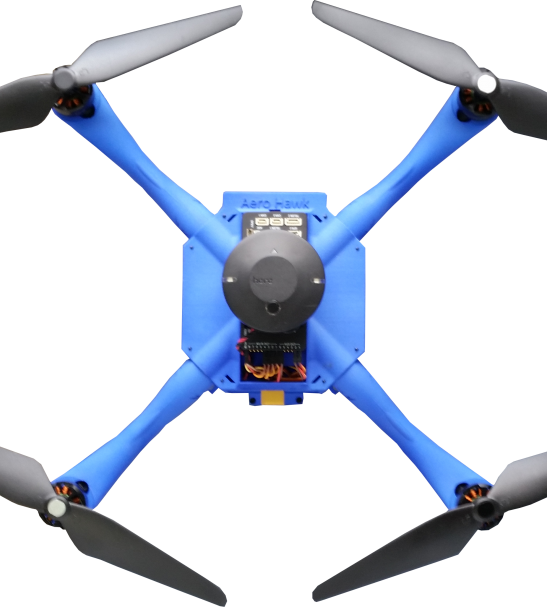 Its light-weight frame makes it the most efficient drone in its class. With the Pixhawk 2 Flight Controller it is the most reliable hardware and software for flight. It works with Mission Planner for planning. It is Simply the Best Drone for the Money. 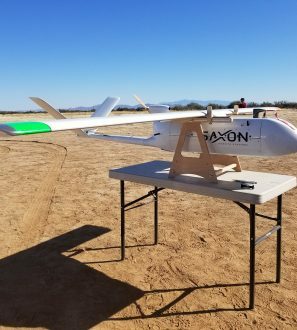 Aero Hawk has created an actual solution in precision ag being the first to market the complete combination of Drone, Camera and Software providing you actual data. Product ships UPS Ground 5 business days after order is received. 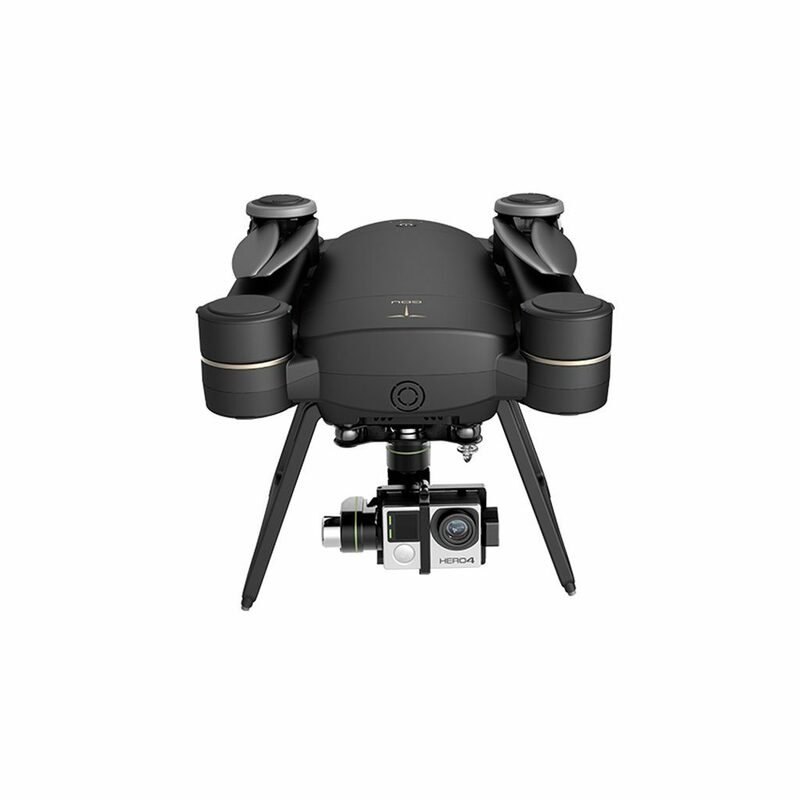 Aero Hawk offers a one-year warranty on the Camera and the Drone Body, this does not cover crashes we recommend having insurance on your aircraft to cover damages.